Thank you for the kind comments. Please have your friend (I don’t suppose his name is Glenn is it?) contact me at Chris@BarangFilms.com . There have been a number of “Himalayan” Film Fests over the years, so I would love to hear more about this one. Thanks again, Lesley! Congratulations my dear friend! Proud, excited, relieved, happy….many emotions I am sure that you feel! And so do I! I / we cannot WAIT to see the film! Haha! I like that last part. A lot. 🙂 Can’t wait to show it to you. Means a lot that you’ve been onboard this whole time, brother. Could you share your email address (you can email it to nischal@filmsouthasia.org), as we would like to share with you, our CALL FOR ENTRIES for the 9th edition of Film Southasia (which will take place in Kathmandu, Nepal from 3rd of October to the 6th). 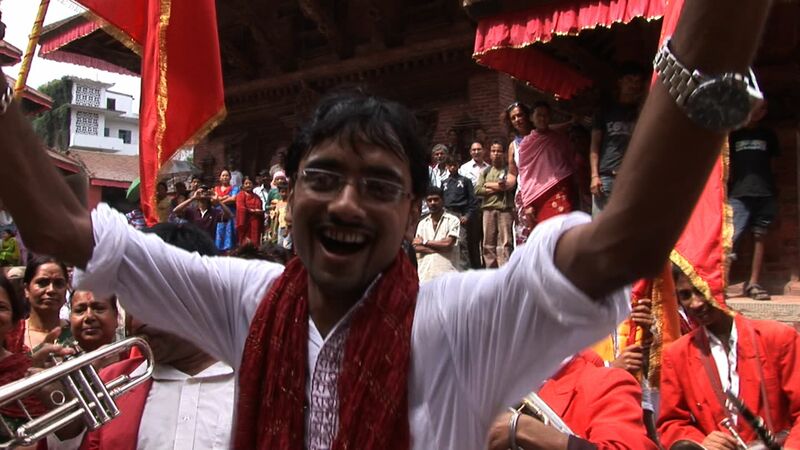 I was just looking up movies that could be screened during the Festival about the Dashain, and chanced upon your film. It would make a great addition to our Festival. You can visit http://www.filmsouthasia.org for details on FSA. Namaste, Nishcal! I am greatly looking forward to speaking with you about this possibility.